Search hundreds of online resources for references and PDFs in one central location. 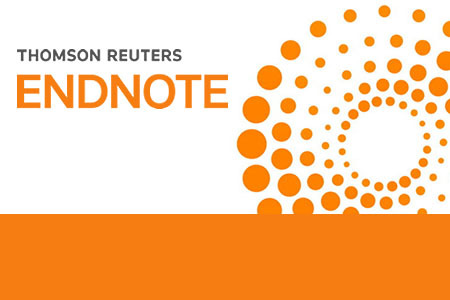 Build your EndNote Library by importing and exporting single or multiple PDFs and references. Add a watch folder, which allows EndNote to automatically upload new files related to your research. Annotate resources for easy referencing later. Use the advanced search functionality to quickly find what you are looking for. Create, build and reformat bibliographies in a Word document by using the Use Cite While You Write technology. Download one of 5000 bibliography styles. Store your resources in a way that makes sense to you and is easily searchable. Share documents with colleagues by giving them read/write access. You can even send a link directly from EndNote using the built-in email functionality. Update old references and links. Automatically organise references using Smart Groups.